In curiously parallel lives, Alexander Hamilton and Aaron Burr were both orphaned at an early age. Both were brilliant students who attended college? one at Princeton, the other at Columbia?and studied law. Both were young staff officers under General George Washington, and both became war heroes. Politics beckoned them, and each served in the newly formed government of the fledgling nation. 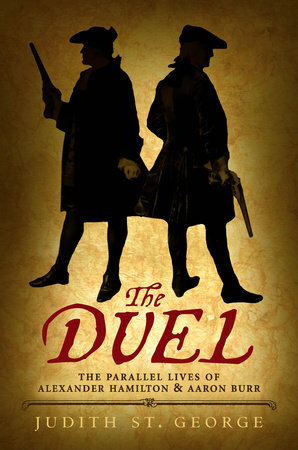 Why, then, did these two face each other at dawn in a duel that ended with death for one and harsh criticism for the other? Judith St. George's lively biography, told in alternating chapters, brings to life two complex men who played major roles in the formation of the United States.